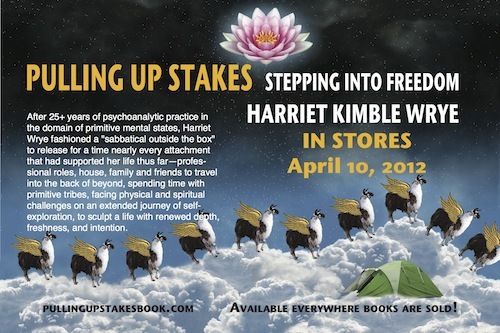 A client of mine has released her first book, detailing her adventures — Pulling Up Stakes by Harriet Kimble Wrye. It looks to be quite a dramatic read. I heard some of these stories soon after they occurred. I remember issues with her Palm Visor crashing amid the humidity of the Amazon and her helping to evacuate her injured husband from rural China on a hand carried litter. I can only imagine what other adventures awaited her on her travels. 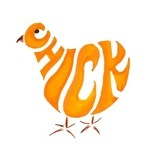 Here are my I Like This Shared Items for March 2012. Giant Ladybugs from old bowling balls! Netflix To Make Own Horror Show — and Pick Up Terra Nova, The River? Conversation Agent: Are you Connecting with a Growing Industry? Garden / Grow potatoes in a container. Back on March 20, 2012, I was invited to participate in an ACLU panel discussion on Digital Privacy at the UCLA School of Law. Below are some highlights from my part of the presentation. 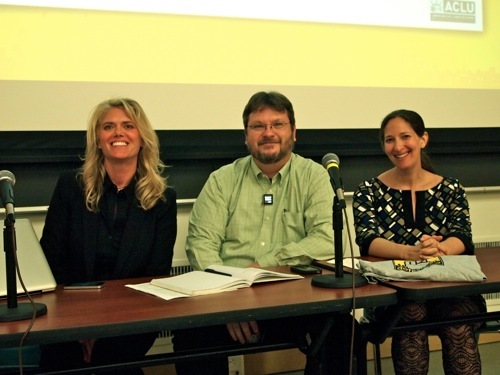 My fellow panelists were Heidi Kujawa (Founding Member of Kode Corporation – a company dedicated solely to intellectual property protection) and Nicole A. Ozer (Technology and Civil Liberties Policy Director of the ACLU of Northern California). Was it better before the Internet? Hell, no! I lived there, it was not. Mainstream media is reporting on technology stories that, for the most part, they do not understand. We like to think that mainstream media is smarter than we are. We like to think they understand all this technology stuff. But they don’t. Fear is control. If someone can make you fearful, they control you. The more you know, they better off you are going to be. When the techies are screaming, “Don’t use a technology!” it is probably a good ideas to listen to them. They see the flaws the that average person might not understand. Start listening to those technological people out there. They can be a little geeky, but they actually know some of this stuff pretty well. I have made a pact with the devil. I give a little bit of my soul to get some sweet, sweet Gmail. Overall, I am Ok with that. I have made the personal decision that the type of data I throw around in Gmail is probably Ok. If that means that systems can deliver ads that actually mean something to me, I am all for it. One of our biggest problems today is government. If you see nearly any Congressional representative on the news try to talk about technology, there is not there, there. We have people legislating our lives — and their lives as well — and global rules, that they don’t understand. Worse, they don’t even know what they don’t know. If they did they would hire staffers to help them fill in this piece of knowledge. They would have a technology task force — a whole crew — that could help them understand the legislation that is coming across their desk. In the worst cases, you have some representatives who are willfully ignorant about technology. Who make jokes about it. Who laugh it off. “Well, I don’t understand it, but I’m going to vote for it anyway!” That drives me mad. You will catch me screaming at my television set when I see people like that and you should, too. If this technology “present” is going to work, government has to iterate as fast as technology. Government cannot keep up. You can practically hear the wheels of government creaking and groaning as it struggles to keep up with the speed of new technology. We seem to live in a world where technology is seen as something new and magical that has never been dreamed up before. So therefore, laws don’t cover. “Oh, the law doesn’t apply to VHS. The law doesn’t apply to email.” Why is that? Why don’t we flip that over. Why don’t we make laws apply to all new inventions. Then we can legislate the exceptions. “Email is protected, by default. Boom! You have to have a warrant to get to your email source.” Why wasn’t that the case? Why does adding the words “…on the Internet” change our laws. It doesn’t make any sense. Fraud is fraud, not matter where it is perpetrated. Theft is theft. Why don’t these laws apply? We ned to live in a world where applying these laws is the default, not the exception. We are going to have just as many technological advancements in the next 20-30 years as we have had in the past 20-30 years. How is government going to deal with that? We now have a 5th branch of government — the corporation. Corporations now have so much money they can do, pretty much, whatever they want — and we let them. Our same creaking government I mentioned above has passed laws that make it even easier for these corporations to do whatever they want. That, for me, is another target for our efforts on digital privacy, data retention, intellectual property, on everything. There is another “branch of government” that we need to address. A psychologist once pronounced that “All corporations are sociopathic.” If you think about it, they really are. They have one goal above all others — increase shareholder value. Imagine that you knew someone who used that same guideline for every decision — how much money it put in their pocket. Every transaction from whether taking you out for coffee, going to the grocery store, picking up the kids from school — everything had a monetary value. You would probably call them a sociopath. They would be unable to interact with the rest of the world. We need to address these corporations and we need to start working with corporations. There is one thing they understand. Money. There is an argument that can be made to corporations that it is in their best interest to protect our privacy. Corporations have much more power today than they have ever had in the past. Rivaling even that of the government. We need to turn our attentions there. The only thing that can kill off this “Goose that lays the Golden Egg” we call the Internet, is bad legislation. As was seen with SOPA and PIPA, given enough money and enough connections, the unelected bodies of the MPAA and RIAA wrote a law, handed it to our representatives and said, “Pass this!” If that doesn’t scare you, I don’t know what else will. When I think about the Internet being turned down, if not completely off, on the whim of two corporations, that worries me more than anything. I happened upon this book in the Los Angeles Public Library’s e-media (i.e. ebook/audio book) download area. It seeks to give us a picture of Shakepeare through the small evidence found in a court case in which Shakespeare was a witness. There is a lot more in this book besides that, though. I have enjoyed delving a little deeper into the mind and life of this tremendous author. 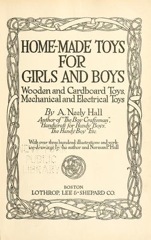 A post on Pinterest earlier today lead me to OpenLibrary.org and this book, Home-made Toys for Boys and Girls. The lovely collection of instructions and diagrams was first published in 1915 and harkens back to an earlier age when parents and kids would make toys at home instead of buying everything at the store. 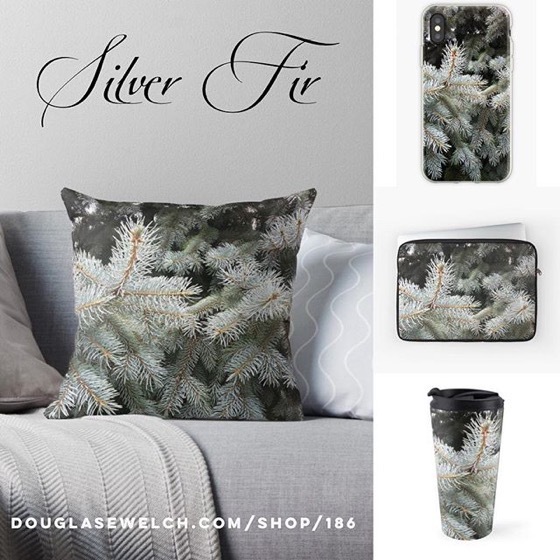 I can imagine a farmer sitting around on a rainy day or night putting something together for his son or daughter or even building something more complex for a Christmas gift. There are projects here that can be assembled by a handy boy or girl themselves, too. 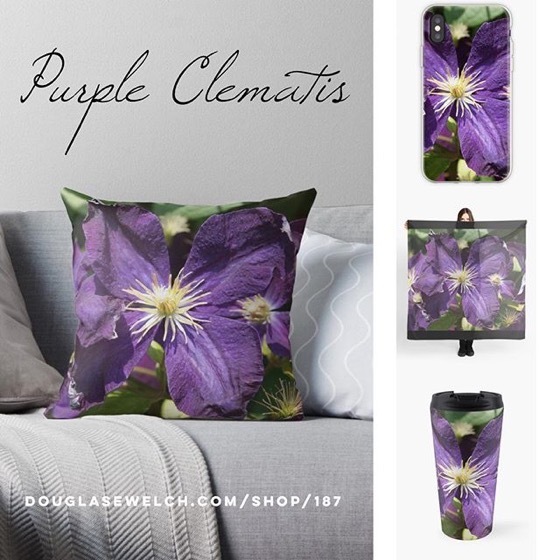 You can read the entire book, including illustrations for FREE in a number of different format including an online reader, PDF, ePub, plain text, MOBI and even have the book sent automatically to your Kindle over WiFi. “One web page for every book ever published. It’s a lofty but achievable goal. To build Open Library, we need hundreds of millions of book records, a wiki interface, and lots of people who are willing to contribute their time and effort to building the site. I was part of an ACLU-sponsored panel discussion last night that the UCLA School of Law. Here are some photos from the evening. Video and audio recordings of this panel should be coming soon. Also, light hors d’oeuvres and wine will be served, along with a chance to network before and after the panel presentation. Whenever we make pancakes, we always have leftovers. We usually freeze these up so they can be popped in the toaster on those mornings when we need a quick breakfast before we run out the door. 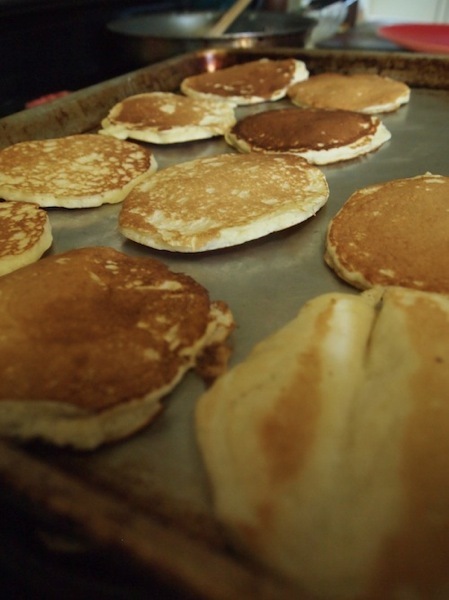 The trick with freezing pancakes is to freeze them individually on a half sheet pan before bagging them up for storage. My, rather small, freezer will just fit these pans, so I would guess that would be true of all but the smallest fridges. If they are touching one another as they freeze, they will weld into one lump that you will never break apart. This isn’t very good for grabbing one or two to heat up in the toaster. Once they are frozen, you can stack them up and store them in a zip-top bags without worry or putting waxed paper between each one. Then you can easily pull out however many you want whenever you want. Simple, but it really makes life a little bit easier. 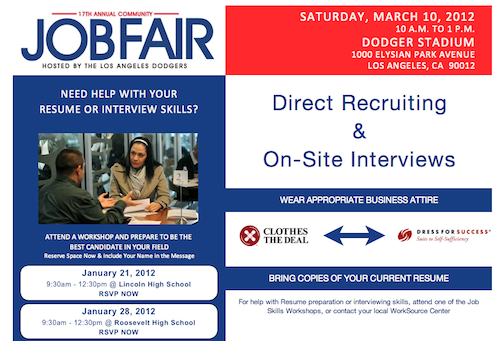 I have been invited by the folks at Sideskills.com to be part of their booth at the 17th Annual Community Job Fair sponsored by the LA Dodgers. I will be doing career consulting for the people who stop by the booth as well as chatting up CareerCampLA which is only 6 weeks away. If you attend the event, stop by and say Hello! “SideSkills is the one-stop-shop to find a full-time, part-time, or contract job, or make extra income. 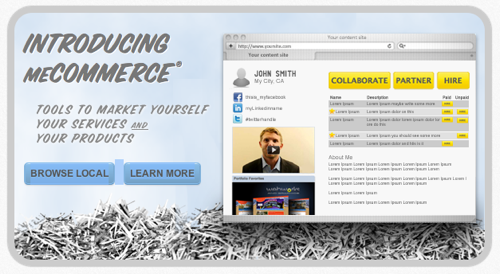 Market yourself, your services, or your products. Now over 1,000 skills to choose from. 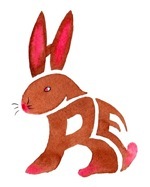 My friend, Jeanine Colini, has some new Easter-related art for sale on her Etsy page. You can also find here regularly at the Montrose-Verdugo City Chamber Art Walks regular held in Montrose. You can pick up notecards and other art directly from the artist at these shows.